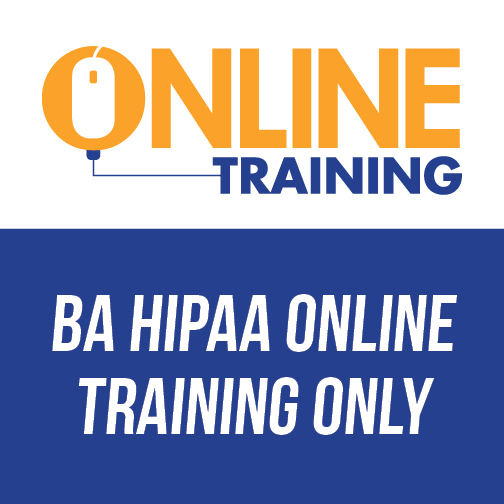 Our BA HIPAA Online Training Only solution provides the necessary training for HIPAA compliance. 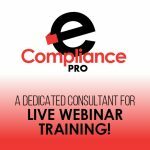 Properly train your employees on the HIPAA regulations as required by HITECH. For more than 50 employees contact us for a free quote. Our BA HIPAA Online Training Only solution gives your employees access to our new and interactive online training module, available twenty-four hours a day, seven days a week. 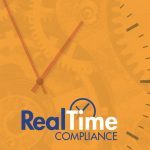 For an annual fee, your employees will receive appropriate training on HIPAA rules, requirements, and guidance to protect your business.